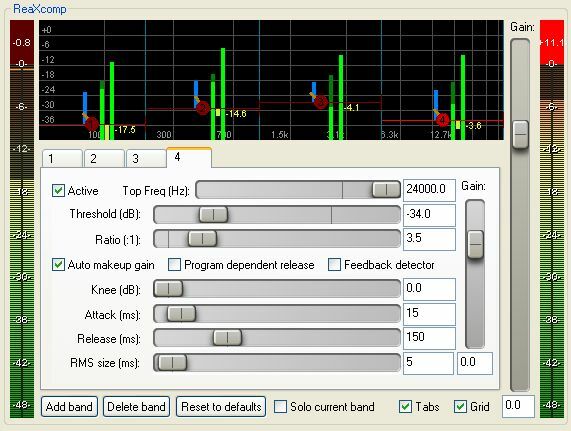 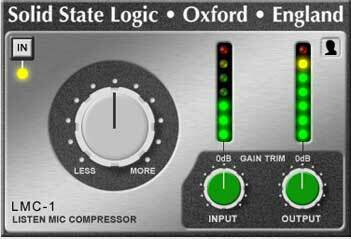 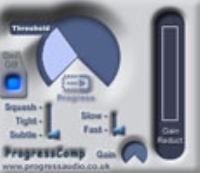 This vst effect is a reduced version of the Arsenal Compressor vst plugin. 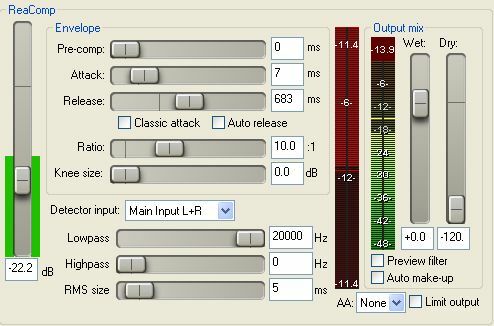 The full version allows you to also control the threshold and the general mix features that are not included in this free version. 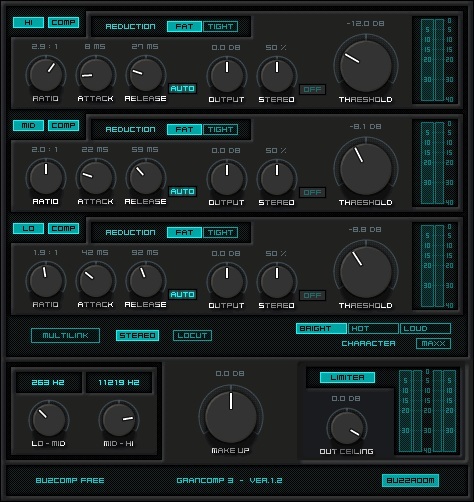 These allow you to completely control every aspect of the dynamic processing.